In the late 1960s, as an outgrowth to the Civil Rights and antiwar movements, women's liberation movement came into being. The National Organization for Women campaigned successfully for the abolition of gender discrimination in employment. Attacks on sexism in advertising and media, and criticism of gender bias in society and law gave rise to radical feminism. 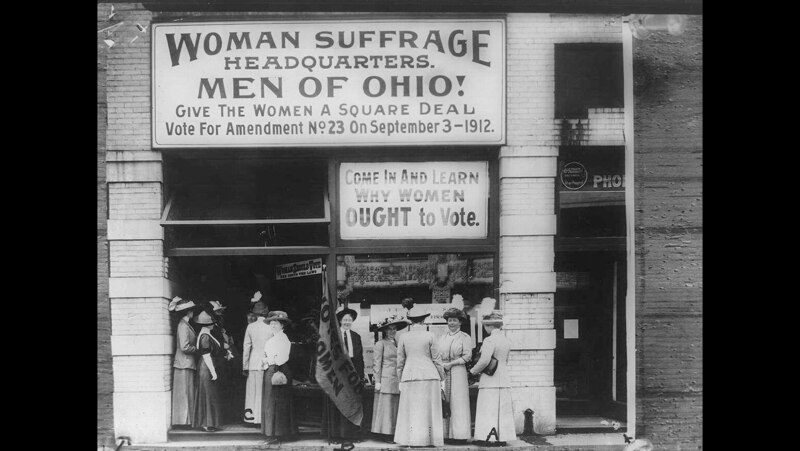 Women campaigned in vain for the Equal Rights Amendment to the Constitution. Lecturer's delivery is far from unbiased.